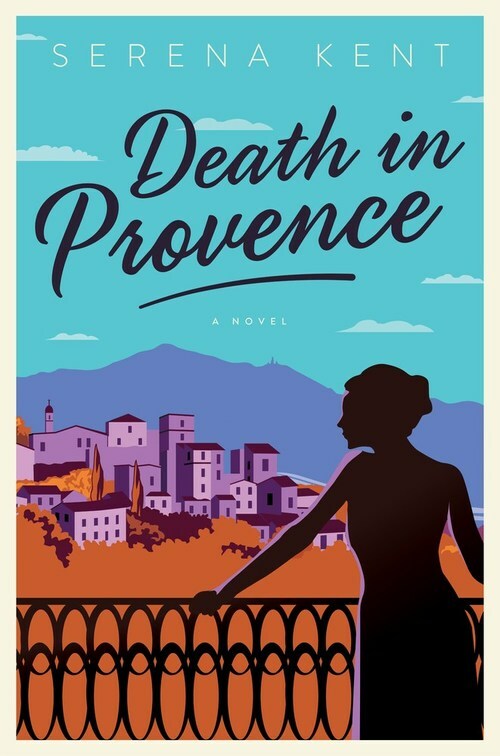 The first entry in a clever, lighthearted mystery series set in modern Provence�a delightful blend of Agatha Christie and Peter Mayle�featuring the irrepressible Penelope Kite, a young-at-heart divorcee with a knack for stumbling across dead bodies. It�s love at first sight when Penelope Kite sees Le Chant d�Eau�The Song of Water�the stone farmhouse tucked high in the hills above the Luberon valley, complete with a garden, swimming pool, and sweeping mountain vistas. For years, Penelope put her unfaithful ex-husband and her ungrateful stepchildren first. Since taking early retirement from her job in forensics at the Home Office in England, she�s been an unpaid babysitter and chauffeur for her grandchildren. Now, she�s going to start living for herself. Though her dream house needs major renovations, Penelope impulsively buys the property and moves to St. Merlot. But Penelope�s daydreams of an adventurous life in Provence didn�t include finding a corpse floating face down in her swimming pool. The discovery of the dead man plunges her headlong into a Proven�al stew of intrigue and lingering resentments simmering beneath the deceptively sunny village. Having worked in the forensics office, Penelope knows a thing or two about murder investigations. To find answers, she must carefully navigate between her seemingly ubiquitous, supercilious (and enviably chic) estate agent, the disdainful chief of police, and the devilishly handsome mayor�even as she finds herself tempted by all the delicacies the region has to offer. Thank goodness her old friend Frankie is just a flight away . . . and that Penelope is not quite as na�ve as her new neighbors in St. Merlot believe.